A charismatic combination of sporty and adventurous appeal. A versatile yet relaxed style, the Indian Refillable Journal is full of character and has its own unique style. Handmade from rustically tough leather with naturally light oiled skin to infuse an adventurous feel. The aesthetic is raw and rugged, yet to touch it is light and velvety. The wrap design makes a bold statement and the stitched edged detailing completes the sporty look. An end is always a new beginning … Your passion for writing will be extended with the refillable booklet pages which can be changed with ease. Each refillable booklet contains 100% acid-free Plain Cream recycled cotton pages suitable for use with any type of pen. 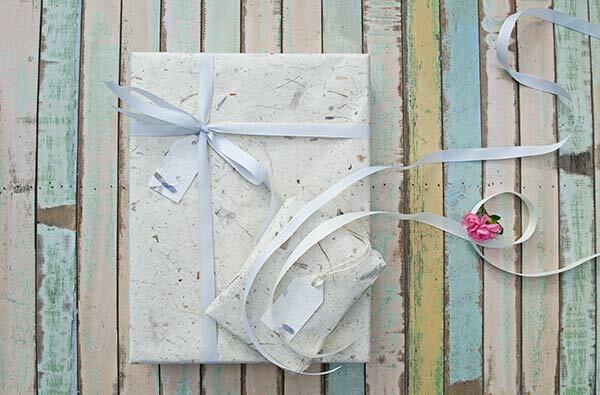 Complemented with 100% cotton gift bag and plastic-free handmade wax paper bag. 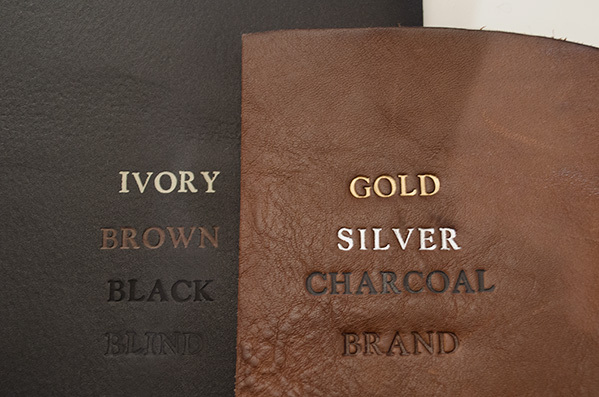 Handmade from rustically raw style leather which is lightly velvety to the touch with a natural oiled skin shine. Designed to age beautifully with frequent use. Bold lines with stitched edge detailing combined with a curved leather wrap design. Our Refillable journals are open completely flat.